What Could the Destiny Pre-E3 Reveal Be? 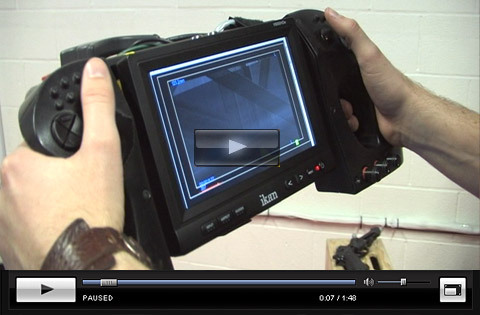 IGN checks out the advanced motion capture technology behind Resident Evil 5. Earlier this month we had an opportunity to visit Just Cause Productions in Marina Del Rey, California, where all of Resident Evil 5's cinematic cut-scenes were created. We got to get down and dirty with the crew there and talk about the exciting new things they are doing with state-of-the-art motion capture technology. Just Cause Productions specializes in multinational multimedia productions, particularly in the film and video game arenas. One of their most frequent clients is Capcom, whom has utilized the studio's services for many of their biggest titles, including Dead Rising, Devil May Cry 3, and most recently Resident Evil 5. Click here to see more of the tech behind RE5. There was a time when motion capture technology was reserved for big-budget Hollywood films, however, as video game industry has expanded and evolved, the use of real-life motion actors has become far more common in game development. For those unfamiliar with the basics of motion capture, the process incorporates advanced infrared cameras and strategically placed markers on an actor's body to effectively reproduce human-like motions on an animated character. To capture the movements and actions of a mocap actor, Just Cause uses a standard optical motion capture system, which uses highly reflective ball markers that are then positioned all over the body. The data collected by the infra cameras is then fed into a computer program, which triangulates the markers and uses them almost as a skeletal basis for the animated character. Because mocap actors are rendered and inserted into a virtual environment, a motion capture studio can be forged out of a relatively small space, as we found at Just Cause. Although the studio was housed in a relatively large warehouse space, the actual motion capture stage only took up a small portion of the space. We would estimate that the actual motion capture stage was only 50' by 50', while the remainder of the studio housed animation, processing, and rendering stations. The motion capture stage was framed by industrial grade lighting framework, to which the eight or so infrared cameras were mounted. Standard optical motion capture systems are certainly interesting, but nothing really new under the sun, the real cutting edge work is being done with what have now become known as virtual cameras. 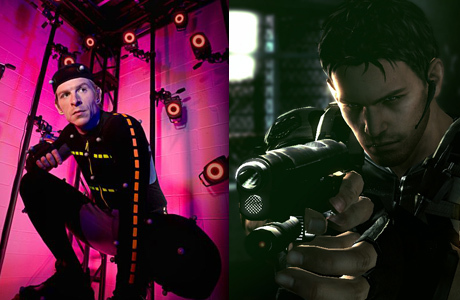 Reuben Langdon, aka Chris Redfield, Co-Founder of Just Cause Productions. 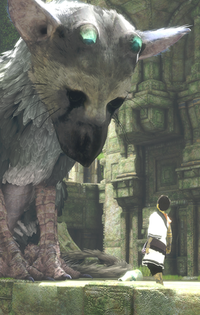 The team at Just Cause uses a custom-made virtual camera, known as an iKam. The virtual camera consists of a viewing screen, handles with controls that closely resemble that of a game controller, and advanced sensors to allow the team to physically direct the camera perspective of the in-game cinematic. The camera communicates with large sensor bars mounted to a frame hanging from the ceiling above the motion capture stage, which triangulate the position and angle of the camera in relation to the animated environment in the scene. Only four of these cameras exist in the world today, three are currently being used in big-budget Hollywood films, including James Cameron's upcoming film Avatar, and the other by Just Cause Productions. Resident Evil 5 is the first video game to ever use advanced motion camera technology for its cut-scenes, but given the kind of highly humanized perspective it affords producers, this is only the tip of the proverbial iceberg for virtual camera technology. Unfortunately, however, the camera alone costs more than a Ferrari, so any aspiring game developer better be prepared to invest a truckload of cash.